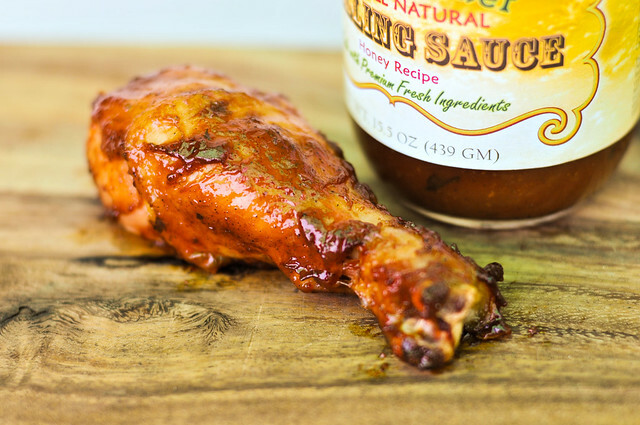 A smooth honey balances sweetness with the garden fresh flavor, tang, and subtle heat that defines the Country Chef line of barbecue sauces. When most people offer to submit a sauce for review, they send one, maybe two bottles to test. Chef Mike Espy of Country Chef Grilling Sauces takes the cake though, submitting a total of six sauces to try out. Wanting to spread out the sauces, it's already been over a year since my first Country Chef review, but I'm still determined to work through them all. This Honey Recipe is the fourth one I've tackled in this line-up that puts a focus on high quality and fresh ingredients while maintaining an affordable price tag. The aroma of this Honey Recipe variation falls in line with the rest of the Country Chef sauces—one of a fresh vegetable medley, with a tangy tomato being the most defining characteristic. There is a stronger sweetness with this sauce when compared to the others, but it's still the garden aroma that makes the sauce. This chunky sauce comes in just a smidgen above the medium-thick line. It's faded orange color is speckled with visible spices and dark and light pieces of vegetables like green peppers and onion. Dropped from a suspended spoon, the sauce first falls in one big glob, followed but a few subsequent smaller ones, ending with a thick coating of sauce left clinging to the spoon. 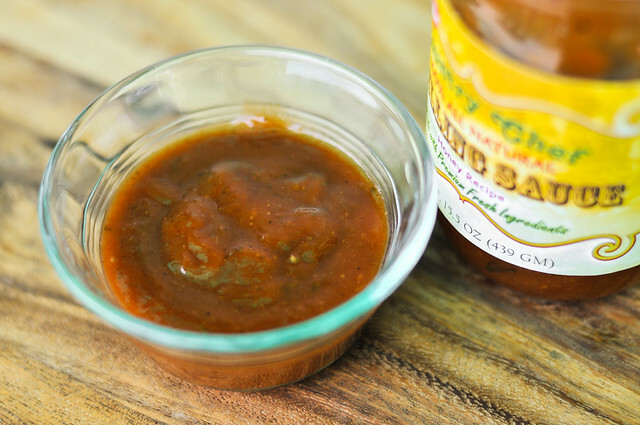 Sweet honey is delivered from start to finish in this sauce. The garden veggie flavor I've become custom to expect from Country Chef is still there, but the smooth honey flavor starts the sauce off before that comes in. As the chunks of veggies start adding new pockets of flavor, so does the tang of vinegar, which I feel is a little stronger in this sauce compared to the other, but kept well balanced by the honey. As the sauce leaves the tongue, a slight spice comes out, while some sweetness remains, leaving a pleasant sweet heat lingering. While I had some issues with the sauce burning off during the cook, in the end, the chicken leg was left with a nice even coating, with lightly caramelized spots here and there. 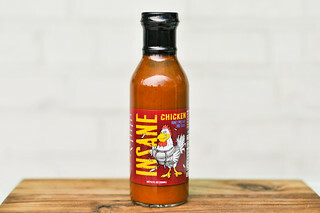 The chicken had a nice sweetness and mellow tang that I thought had a better and more even flavor than out of the jar. While that made for a pleasant chicken leg, it also was nothing totally wowing. 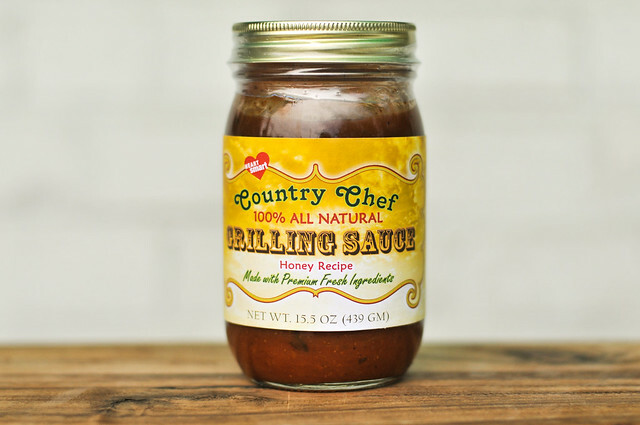 I'll admit to falling a little out of love with the Country Chef line of sauces. My first impression upon trying the Original Recipe over a year ago was one of excitement over the garden fresh flavor, but each subsequent sauce have basically been the same with only minor adjustments that results is very small differentiation between all the variations. 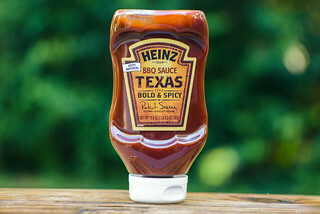 Each sauce still retains a nice fresh tang, but after having so many other sauces under my belt now, comparatively, Country Chef sauces just don't deliver on the full potential of barbecue sauce. 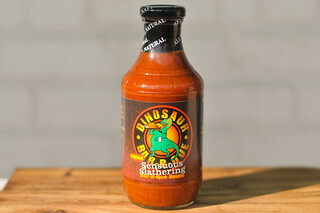 Regardless though, I continue to think it's an above average sauce, striking a nice balance between sweet and tangy, with a little spice, all while retaining an awareness of the tomato and fresh veggies that form the base of the sauce. It served the chicken well, and would just fine on pork and even better yet with vegetables. Well it sure looks pretty in the bowl with all of the visible herbs and spices. But honey can be overbearing too.